Today, "Son of God", a new movie produced by Roma Downey and her husband Mark Burnett opened in theaters across the country. Individual Christians and well-known Christian churches, organizations and even schools are raving about seeing Jesus on the big screen. 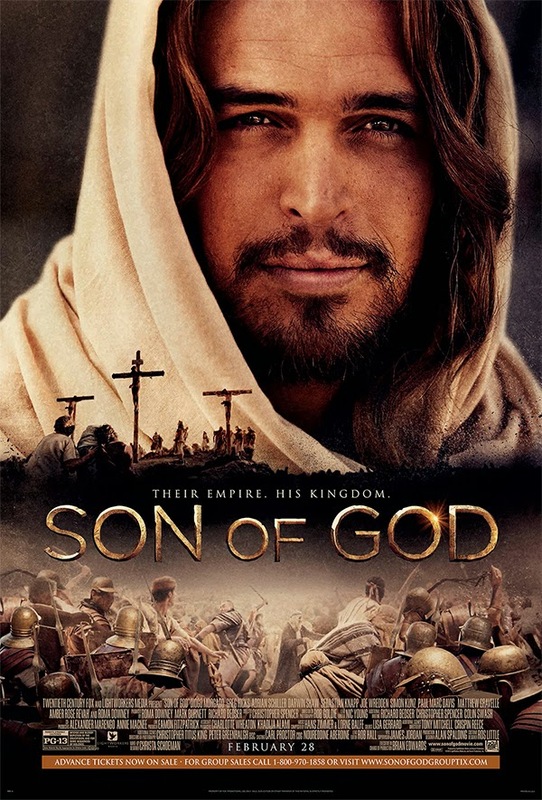 Many Christian groups bought out multiple screens at theaters or purchased mass quantities of group tickets for this epic film...or rather, epic fail of the true and biblical story of Jesus, the Son of God. Last year I was contacted by a media group for The History Channel. They emailed me requesting my help in promoting their upcoming 10-episode miniseries called "The Bible". After reviewing their material, Bible studies based on the series, and clips of every episode, I responded kindly telling them that due to the unbiblical nature of the series, I was unable to help promote it. After watching the entire miniseries I wrote and published my review and I haven't heard from them since. Prior to entering the theater today, I went in with an open-Bible-mind and open-Spirit-heart. I hoped that this movie was better than the miniseries, but alas, it was not. The majority of this film was simply scenes taken from the heretical and blasphemous miniseries. Please know, I don't take these two terms lightly, and you neither should any professing Christian. As a movie, it was gripping, emotionally engaging, well-performed and the cinematography was good. I'm not an emotional person, but even I found myself tearing up when Matthew was called away from his tax collecting table to follow Jesus. Unfortunately, the way this scene is portrayed (as many others) is not actually how God inspired it to be written in His Word. When Jesus comes to the Sea of Galilee, rather than call His first four disciples (Peter, Andrew, James and John), He only calls one disciple—Peter. But rather than call Peter and Andrew from their boat while they were fishing, Jesus pleads, "Peter, just give me an hour and I'll give you a whole new life." After sassing Jesus, Peter takes him fishing where Jesus works a miracle and provides him with an abundance of fish. When Peter asks what they are going to do, Jesus says, "Change the world." In the real Bible, Jesus doesn't beg anyone to spend time with them. 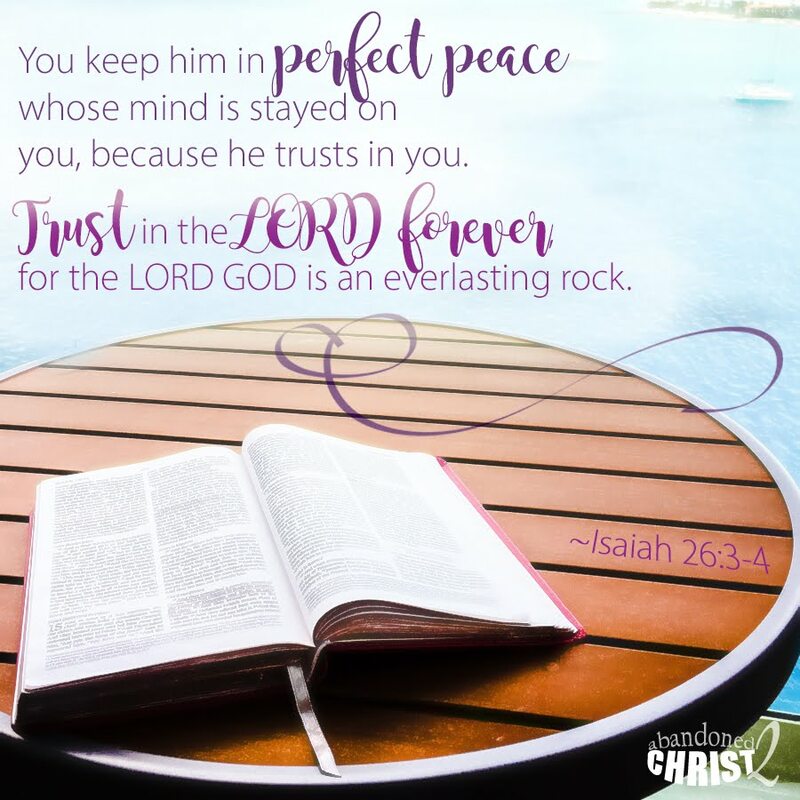 After all, He is the Lord and has all authority to command who He wants and what He wants. Therefore, He commands Peter and Andrew to follow Him and they immediately leave their boat and nets and obey Jesus' command. Just as all the Apostles who were commissioned by Christ to go into all the world and make disciples, that is, learners. He didn't tell anyone that He came to "change the world" nor did He ask for their help to do so. Christ came into the world to save sinners from the righteous wrath of God, which is the just penalty for our sins. He never said He came to change the world. He said He came to transform people by giving them new hearts and new minds through repentance and faith in Christ alone. Yes, you read that right. I know in Scripture there are only 12 apostles...all men (Peter, Andrew, James and John, Philip, Bartholomew, Matthew, Thomas, James, Thaddaeus, Simon and Judas Iscariot). But in the film, there are 13 apostles, and the thirteenth apostle is a woman named Mary. Not only is she almost always with them, but she's with them in the boat during the storm when Jesus walks on water; she's with them when they travel privately, though in the Scriptures, Jesus pulled aside and taught only The Twelve...men. Mary is also very outspoken and often reproves the male apostles to have more faith as it is very apparent her faith is stronger. During the crucifixion scene when Jesus is being jeered at by the crowd, Mary defends Jesus and shouts "Leave him be!" Wow, brave gal, huh? Braver than the male apostles who never speak up or do anything heroic or faithful. Then when Jesus is resurrected, she's the first (and only woman) that goes to the empty tomb. In Scripture, three women go to the tomb early in the morning and are greeted by angels who remind them that Jesus said He would rise on the third day. In the movie, she and the disciples remember all this on their own. In Scripture Jesus purposefully delays from going to see Lazarus when he was ill, allowing him to die. Then He purposefully goes to see Lazarus after he's been dead four days. When Jesus arrives, He is greeted by Martha (one of Lazarus' sisters) who says, "Lord, if You had been here, my brother would not have died." Martha confesses that Jesus is the Christ and that she believes she will see her brother on the last day, the resurrection. Then Jesus tells her that He is the resurrection and the life. Shortly after telling her this, as He comes to the tomb He weeps. Then from outside the tomb, the Lord Jesus commanded, "Lazarus, come out." With his face wrapped in a cloth and the rest of his body wrapped in linen strips, Lazarus obeys Christ and comes out of the tomb. In this unbiblical portrayal of the true Son of God, while the fake Jesus and his disciples are walking through a crowd, Mary (the thirteenth disciple) just happens to see Martha weeping and asks her what's wrong. When Martha says that Lazarus has died, Jesus is surprised (which he often is throughout this film) and asks to be taken to the tomb. Once Jesus arrives at the tomb, he actually goes in...with Martha! Then he touches Lazarus (whose face is not wrapped), gently cradles his head, weeps, kisses the back of Lazarus' head, quotes some Scripture and gently suggests that Lazarus rise; and he does. Martha and Lazarus embrace and the three of them emerge from the tomb as the crowd cheers. This scene was performed more like football players exiting a tunnel and onto their home field, than the truly majestic and awesome scene that is depicted in Scripture. This scene (along with the entire movie) was bankrupt of Jesus' power and authority over life and death. In Scripture, when one of the disciples are marveling at the architecture of the temple, Jesus says, "Do you see these great buildings? There will not be left here one stone upon another that will not be thrown down." But in the movie, no one is marveling at anything. 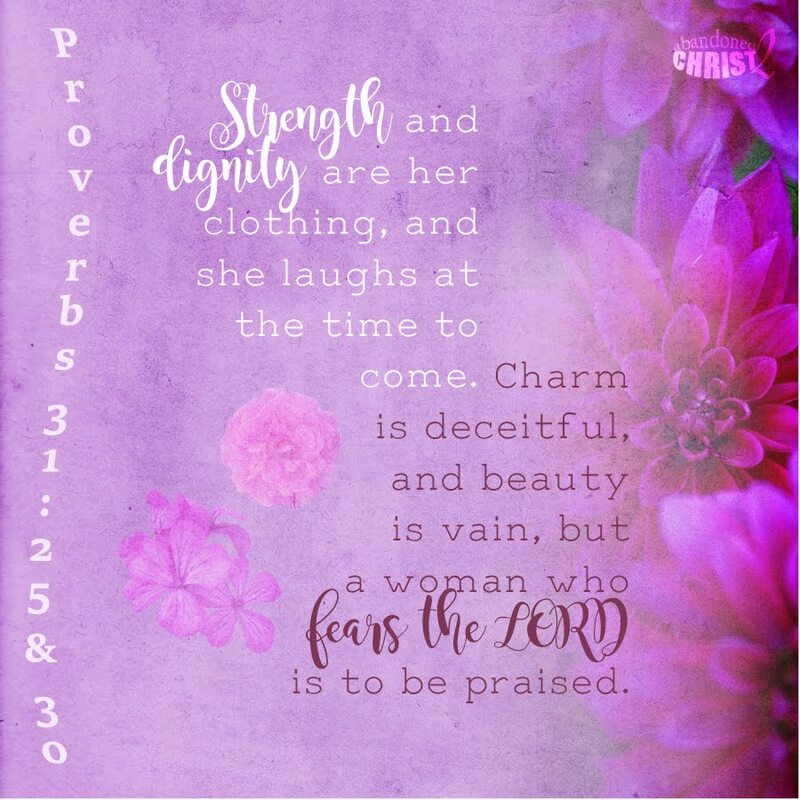 Rather, when Jesus sees a little girl in the crowd He kneels down to her, smiles, chuckles and playfully pokes the little girl, who giggles as Jesus' quotes Scripture. The filmmakers take this powerful and frightening prophecy and turn it into a light and impish exchange with a little girl. In Scripture, the Pharisees and Sadducees are clearly jealous of Jesus' popularity and despise Him to the point of wanting and plotting His death. But in this unbiblical adaptation of the Pharisees relationship with God and His people, they want Jesus dead because they truly believe Jesus is a blasphemer and they are concerned for the Jewish people's welfare under the tyranny and oppression of the Romans. In the movie, the Pharisees want Jesus dead, not out of sinful hatred and jealously, but out of deep concern to spare the people of Israel any further harm from the Roman Empire. In Scripture, Judas willingly betrays our Lord for a mere 30 pieces of silver. In the Bible, Judas is clearly depicted as a thief and someone who loves money more than people. None of the other disciples are aware of this impending betrayal while they're eating their last supper with the Lord. Rather than being consumed with His predestined suffering and death, Jesus once again portrays the humility of a servant (contrasting the disciples lack of humility and care for one another) as He removes His outer garment and wraps the towel of the lowliest servant around His waist, and begins to wash the filthy feet of His disciples—loving them "to the end". While Judas is lolly gagging and enjoying this meal, Jesus turns to him and tells him "What you are going to do, do quickly." And he does. In this movie, Jesus is never shown humbling himself and serving the disciples as one of the lowliest servants in a household. But he doesn't have to since throughout the film the Lord is depicted as more of our buddy than our glorious Master and King. So here, the Lord is shown laughing and enjoying this meal with his disciples when suddenly he has a vision of being betrayed by Judas. Then pretend Jesus has a look of surprise and defeated sadness as he tells the disciples, for the first time, that he is going to be betrayed, suffer and die. Though in Scripture the Lord foretold His suffering and death three times prior. After Jesus has this surprising and upsetting vision of Judas betraying him, he turns to Judas and convinces Judas to betray him. With tears, Judas adamantly refuses. But Jesus endearingly holds Judas' face, then gently and lovingly insists that Judas do it, and do it quickly. Reluctantly, Judas does as Jesus says. In this false adaptation, the other disciples are aware of Judas' betrayal and Peter tries to stop him, but Jesus tells Peter to let him go. "Now the eleven disciples went to Galilee, to the mountain to which Jesus had directed them. And when they saw Him they worshiped Him, but some doubted. And Jesus came and said to them, 'All authority in heaven and on earth has been given to Me. Go therefore and make disciples of all nations, baptizing them in the name of the Father and of the Son and of the Holy Spirit, teaching them to observe all that I have commanded you. And behold, I am with you always, to the end of the age...And He said to them, 'Go into all the world and proclaim the Gospel to the whole creation. Whoever believes and is baptized will be saved, but whoever does not believe will be condemned." The Gospel, that is, the Good News of Jesus Christ is essentially in John 3:16-21. This passage proclaims why Christ came into the world—to save sinners from the full penalty of our sins. Which is why the Good News is the greatest news any human being can receive. For there is only one Mediator between man and God Almighty; Christ the Lord, the only Son of God. 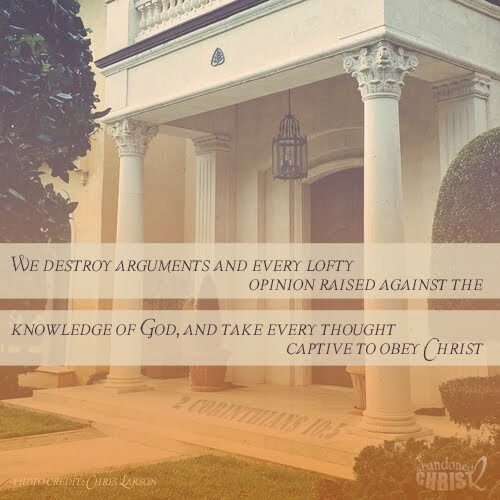 However, in the movie, Jesus never mentions the just penalty of sin, or that we need to be made into new creations through repentance and faith in Christ; which alone equips us to go forth into all the world and make disciples—not converts to a new way, a better world or just a happier and more peaceful life. In the very beginning of the film and throughout the film, the Apostle John is narrating from the Island of Patmos as he reminisces his time with Jesus. At the close of the movie, John's narration is interrupted by Jesus who appears with a reassuring smile saying, "There will be no more death, pain and crying...I am coming soon." Then with a twinkle in his eye and calming gesture, the fake Jesus disappears. In Revelation 21, the real Jesus says, "He [God] will wipe away every tear from their eyes, and death shall be no more, neither shall there be mourning, nor crying, nor pain anymore, for the former things have passed away." The Lord says this to the Apostle John after showing him the new heaven and the new earth that only Christians will see and dwell in. This delightful promise is not generic nor is it all inclusive as the filmmakers try to convey to the audience. This great and awesome promise is only for those who have repented of their sins and trusted in Jesus Christ as the Son of God, and the only Savior for all mankind. If someone called to you, suggesting that you come out of your comfortable home to take you to a more comfortable and elegant home, you may think they're nice, but you wouldn't consider this to be great news or even an impossibly generous gift. Which is the essential message of this film. But if you were in a burning inferno and someone called to you with instructions on how to be saved from a horribly painful and terrifying death, you would consider this person a great savior with the greatest news you've ever heard, and you would listen to him. This is the Gospel—the true Good News of Jesus Christ. The truth is, we're all in the burning and destructive inferno of our sins until we are washed by the pure and precious blood of Jesus. We are all covered with the ash of our sins until we are baptized into Christ and made new creations, with new hearts and new minds; no longer darkened and depraved but enlightened by the Gospel and credited with the righteousness of Christ. There is no evidence of this glorious truth anywhere in this movie. There is no evidence of God's authority, righteousness or saving and powerful love that continually conforms us into the likeness of Christ. This film does a great disservice to anyone who is infected by its anemic and sclerotic message of false hope in a false christ.